We pioneer global exploration. 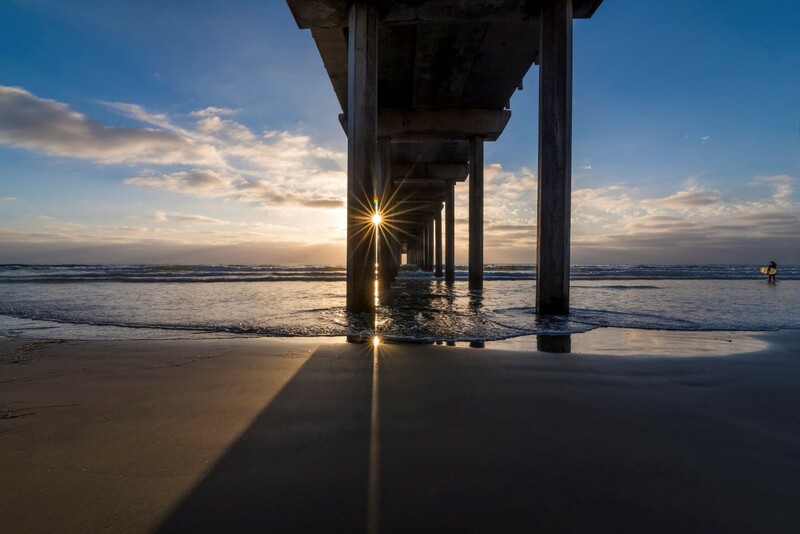 With specialties that span every aspect of marine, earth and atmospheric sciences, Scripps Institution of Oceanography is home to forerunners in climate change, medicine, and data. 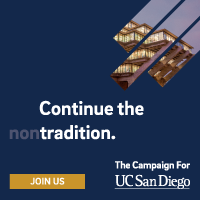 With your philanthropic support of Scripps Institution of Oceanography-which contributes to the Campaign for UC San Diego - we can help develop solutions that not only restore our habitats and resources, but safeguard our future by preserving the planet. Help us lead the way to healthier oceans and a better Earth. Explore our giving priorities below and make a gift today. Through the Division of Marine Sciences, we teach and mentor the next generation of explorers. Fellowship support brings emerging scientists to Scripps Oceanography and provides graduate students wtih the flexibility to pursue ambitious research. And postdoctoral fellows augment our science education and communication initiatives by connecting graduate classes and academic divisions to Birch Aquarium exhibits. Addressing the planet's most pressing crises means investing in opportunities to leverage Scripps Oceanography's greatest strengths: our maverick people and programs. Endowed faculty chairs and fellowships boost the work of faculty leaders, while investing in educational programs help us engage the community in learning about and stewarding our precious resources. Research support provides our world-class scientists with greater freedom, creativity and daring in the pursuit of boundary-breaking ideas on every continent and in every ocean, impacting our ability to adapt to climate and other environmental change, protecting us against natural hazards, enhancing our health and developing our marine economy. Can't find the area that you would like to support? Visit Give Now, or contact us to learn about additional giving opportunities.